The PUP Cabinet decision in February of 1970 to charge Ismail Omar Shabazz and myself with seditious conspiracy set in motion a train of events which culminated with the UBAD (United Black Association for Development), a cultural group constituted a year earlier, reconfiguring itself as a political party, the UBAD Party, in August of 1970. This decision to become a political party was my decision, as UBAD president, and I made that decision because I believed that the ruling party would come after our leadership despite our July acquittal in the sedition case, that they would come after us again and again, and that the best way to defend ourselves was within a political organization. I did not make the decision because I had personal political ambitions. I never did. After I had graduated from Dartmouth College in June of 1968, I quickly headed back home to Belize. My best friend, an economist from Malawi by the name of Guy Mhone, could not go home, because his country’s Hastings Kamuzu Banda government, which was collaborating with the apartheid government of South Africa, would have jailed or killed him. Before he went to Dartmouth in September of 1965, Mhone had led student protests in Malawi against the Banda government. He had barely managed to get out of Malawi. Now, he could not go home after graduation. My friend was drunk at our graduation, and I knew he had to be homesick. There was no one from his family or his homeland at his graduation. The George Price PUP government of 1968 was not the Banda government of Malawi, but the street protests of 1966 and 1968 against the Thirteen/Seventeen Proposals had convinced the PUP government to form the Police Special Forces (PSF), known in the streets as “paramilitary,” to control urban dissent in the capital of the self-governing colony. Mr. Price himself went to Mass at 5:30 every morning at Holy Redeemer Cathedral, but his Deputy Premier, the man who was in charge of government security, was a strongman. I had an idea what I was going back to Belize to face. I had learned from Mhone’s experiences, and so I girded my loins for battle. No one was going to stop me from going home and doing whatever it was that I had to do. This was why UBAD was the way that it was. The UBAD Party ran in only one election before our leadership divided in early 1973. The Leader of the National Independence Party (NIP), Hon. 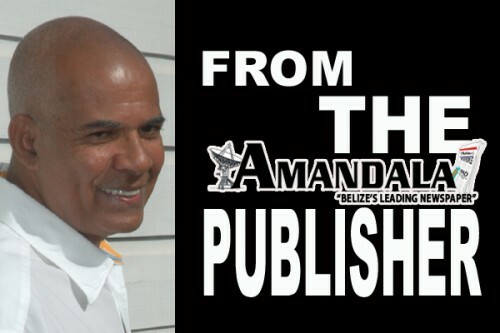 Philip Goldson, asked UBAD to form a coalition with the NIP to contest the December 1971 Belize City Council election. As the only Opposition member in the House of Representatives, Mr. Goldson was Leader of Her Majesty’s Loyal Opposition, he held an important constitutional post, and he was a full-fledged national hero. As president of the UBAD Party, I felt that our young party was honored by such a request coming from a man of Mr. Goldson’s stature, and I felt this was an opportunity for the UBAD Party to have our first real electoral experience. 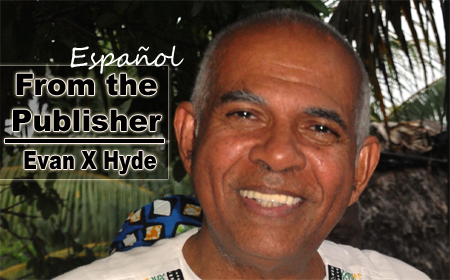 Even though Mr. Goldson had been challenged for NIP leadership in mid-1969 by Dean Lindo, who, having been unsuccessful in his challenge, went on to form his own party – the People’s Development Movement (PDM), and began his own newspaper – the Beacon, and even though Mr. Lindo and his PDM proceeded to boycott the NIP/UBAD coalition in the CitCo election of December 1971, I could not have known at the time that this election would be a kind of swan song for Mr. Goldson, which is to say, the last time he would lead an election campaign as Leader of the Opposition. Politically, the UBAD Party was always in an uphill climb, because the voting age was 21 at the time, and a large percentage of our supporters were too young to vote. Early in 1972 with the NIP/UBAD coalition having been defeated and Mr. Goldson having flown to London to study law, the PUP came after UBAD in the streets. The PUP were beaten by UBAD in the streets in the summer of 1972, so that the UBAD Party became the real Opposition. 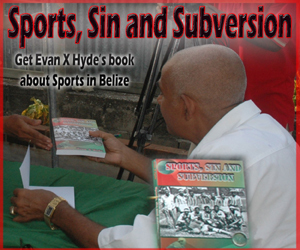 This was not an acceptable socio-political situation for the power structure in Belize. They therefore formed the Liberal Party, and used that construct, along with the PDM, to begin the establishment of the new United Democratic Party (UDP). That process began in early 1973. It seemed to me that the PDM/Liberal group, along with the NIP’s Simeon Hassock and Buntin Fuller, decided that the UBAD leaders would be foot soldiers in the new regime. Half the UBAD executive accepted that role. My half of the executive did not. As a divided group, the UBAD Party could not survive. I ran as the only UBAD Party candidate (Collet constituency) in the October 1974 general election in order to prove the unsustainable nature of our position to my most loyal brethren and sistren. Having lost, as could have been foreseen, I then dissolved the UBAD Party and sought a new beginning of my life. There are some special times in life when a man must take stock of himself, what he has been, what he is, and what he will be. In one of these critical times I now find myself, and I can only say what is a man, what has he got, if not himself then he has not. The people have expressed their will, and I respect the will of the people. The UBAD Party and myself have been rejected by the people. In the judgment of the people, the majority of the people, the policies, and programs of the party are irrelevant and incorrect. I accept the judgment of the people. I must now remove myself from the political spotlight. It is not a question of surrender, but rather a reasonable assessment of a situation beyond our control. On behalf of the UBAD Party, I express gratitude to those merchants who gave us something to campaign with, to all the canvassers who worked so hard for us, and to those magnificent 89 people in the Collet division who were brave enough to vote for us. 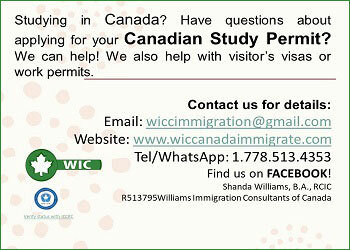 If you are in need of any help that we can provide, rest assured that I and those of us who remain will do our best. You know that many of my good men have gone to the States to seek betterment; some have joined the PUP; some have joined the UDP. This system, after all, is a two party system, as we have seen, and it is not for us to judge anyone. I express our congratulations to all those who have been elected. You have now been entrusted with a sacred responsibility by the people. Do not be childish, petty, or malicious. Be manly, honorable, and magnanimous. 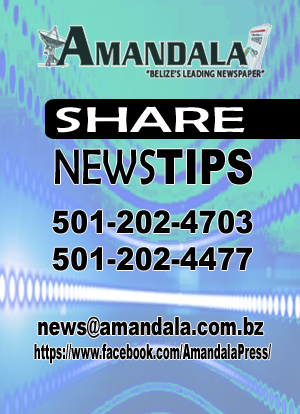 PUP and UDP, forget your differences and work as one government for the good of all of us – the Belizean people. 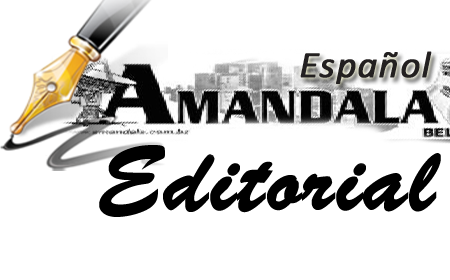 After much thought, I have decided to continue publishing and editoring the AMANDALA newspaper as long as I can. 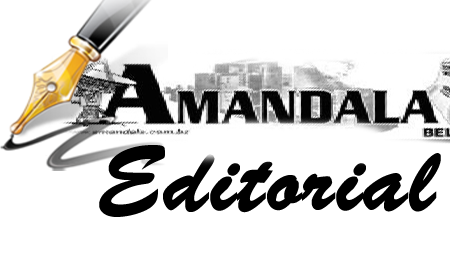 AMANDALA will move in the direction of being a community newspaper rather than a political organ. How long we will survive is, of course, up to you, the people. I also want to do some writing otherwise. By and large, the years have been good ones. I will not answer the post-election rumors and accusations. Only time will be the judge, and you will know this was a brother that was sincere to you the people.